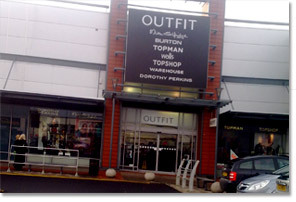 Astryan carry out all stages of decoration to Retail Properties, including decoration of new build stores, refurbishment of existing shops and banks and refurbishment and decoration of stores which are still operating during refurbishment. 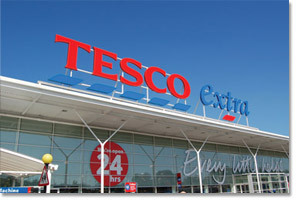 These are generally carried out indirectly for Tesco, Sainsburys, Lidl, Aldi, Lloyds Bank, Barclays, Newcastle Building Society and many more. 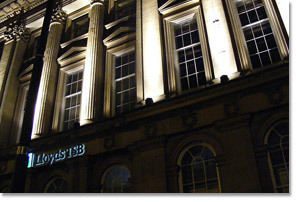 All aspects of decoration carried out, including steelwork and external cladding using specialist coatings. Internal decoration carried out using various decorative and hygiene coatings, with occasional Ames taping of plasterboard prior to the decoration. 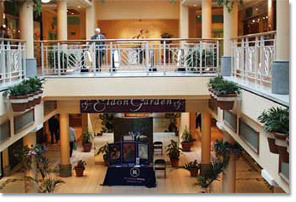 Astryan redecorated the Malls of Eldon Gardens directly for the Shopping Mall including decoration to service corridors etc. 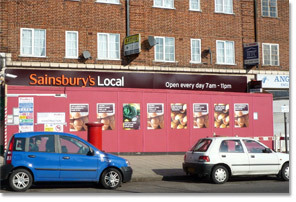 Astryan carries out the decoration works during refurbishments by S Dudleys & Sons Ltd on behalf of Sainsburys Stores Plc. This includes general decoration and using decorative and hygiene coatings. 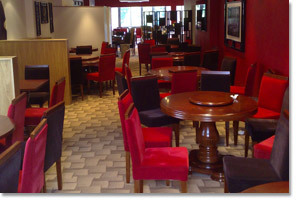 Some of the smaller contracts Astryan have carried out include restaurants where high standards of decoration and French polishing are required, including the hanging of specialist wall coverings and screen prints. nightshifts so that stores can continue to operate as normal.